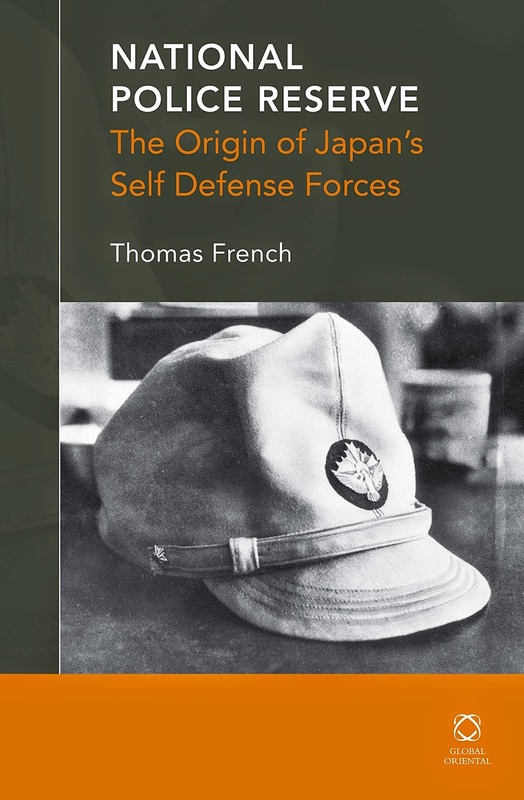 Based upon years of research undertaken in the US Occupation archives, this book provides a history of Japan’s National Police Reserve (NPR), the precursor of today’s Ground Self Defense Force (GSDF). It is the first ever comprehensive and exclusively focused history of the force in any language. The book examines the domestic and international origins of the force, the American constabulary model upon which it was based, the NPR's character and operation, and its evolution into the GSDF. This volume provides numerous insights and fresh perspectives on the character of the NPR, the origins of the SDF, the US Occupation of Japan and Cold War era US-Japan relations.